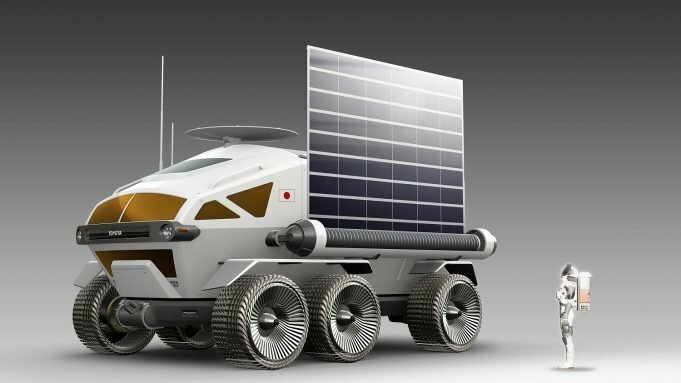 THE Japanese Aerospace Exploration Agency (JAXA) has joined forces with Bridgestone and Toyota to head for the moon, with the joint international space exploration mission set to include placing manned, pressurised rover vehicles on the surface. The goals of the mission include expanding the domain of human activity and developing intellectual property on space exploration, with tests carried out on the satellite expected to also involve researching the lunar performance needs of tyres. Bridgestone has partnered with both organisations to research this next phase of human exploration, building on a joint research partnership with JAXA in the 2000s to examine the contact patch between rovers and the lunar surface. In partnership with the Toyota rover project, the Japanese tyre company has developed an elastic wheel to support the rover’s weight, acceleration and braking, and minimize shock absorbance and improve maneuverability. This will enable the rover to cruise the more than 10,000 km on the lunar surface, required to accomplish the mission. Proud of its commitment to actively contributing to the international space exploration mission, Bridgestone will focus on developing a contact patch capable of functioning even in the challenging mobility conditions experienced on the lunar surface of the moon. “We are honored to partner with JAXA and Toyota in the challenge of space exploration,” said Nizar Trigui, chief technology officer, Bridgestone Americas. 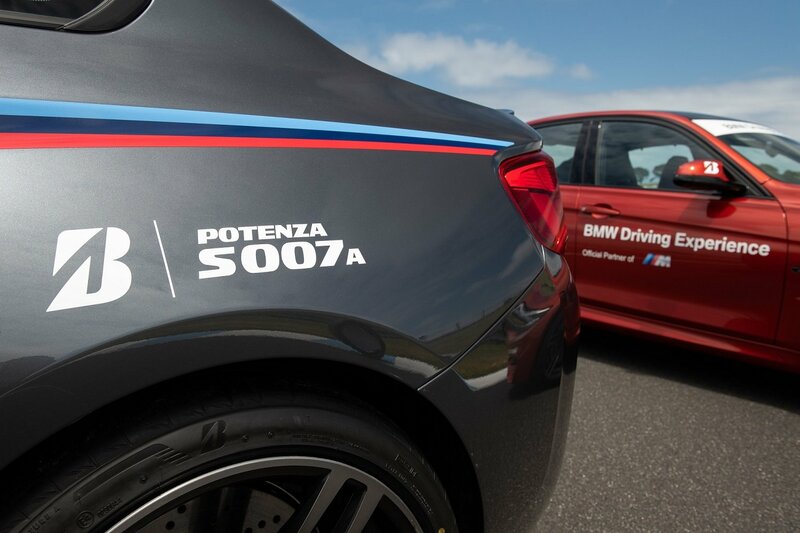 In other news from the Japanese tyre maker, Bridgestone is celebrating its fifth year in partnership with the BMW Driving Experience, one of the longest running manufacturer-run driving programs in Australia. The program has operated locally for more than 17 years and in excess of 40 years at a global level. Bridgestone supplies the driving experience with its Potenza performance range. The BMW Driving Experience is one of the longest running manufacturer-run driving programs, with more than 17 years of operation in Australia, and in excess of 40 years on a global level. More than 75 BMW Driving Experience track days are held annually, with up to 3,000 participants taking part in braking exercises, slalom, skidpan activities and full circuit hot laps.